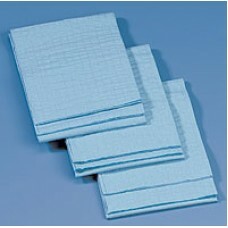 Kaycel Towels - Extra Strength 19 ½ '' x 28'' Non-Sterile Blue Autoclavable, ideal for h..
DUKAL 100% cotton OR Towels are an excellent product for the OR. 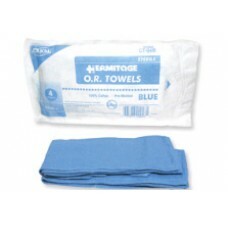 Our towels have been pre-washed, ..
DUKAL 100% cotton OR Towels are an excellent product for the OR. Our towels have been pre-washed, an..